Quality accounting for over 50 years! The outstanding qualifications and credentials of our partners and staff, allow us to provide the level of services of larger firms. 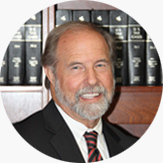 Tom graduated with honors from the University of Southern California earning his Bachelor of Science degree in 1972. Tom also received his Master of Business Taxation degree from U.S.C. in 1976. 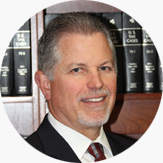 Jody graduated from California State University, Fresno earning his Bachelor of Science degree in 1978. 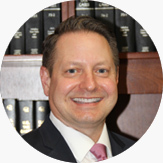 Kevin is a graduate of the University of Southern California, and earned both his Bachelor of Science and Master of Accounting degrees in 1988. 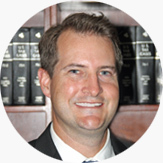 Jeff joined the firm in 2003 after earning his Bachelors of Science degree from California State University, Fresno and working for Deloitte & Touche in Fresno. 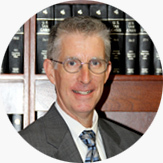 William joined our firm in 2002. He graduated from California State University, Fresno. 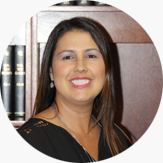 Lea originally joined our firm in 1999. She graduated from California State University, Fresno.